Arckit is a freeform architectural modelling kit. It can be used by architects and designers or by those learning about architecture and developing their skills. 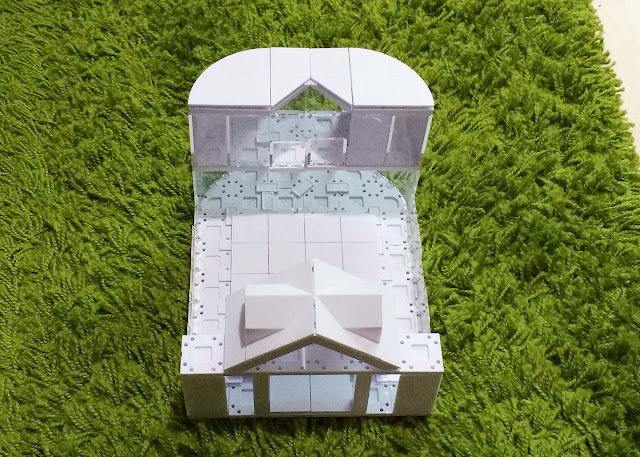 Arckit was originally designed for use by architects to save time on the traditionally time-intensive way models are constructed. Arckit now also focuses on STEM / STEAM education to develop future architects and encourage a wider interest in architecture. Arckit's newer coloured kits (which are compatible with the rest of the range) are recommended for age 10+. 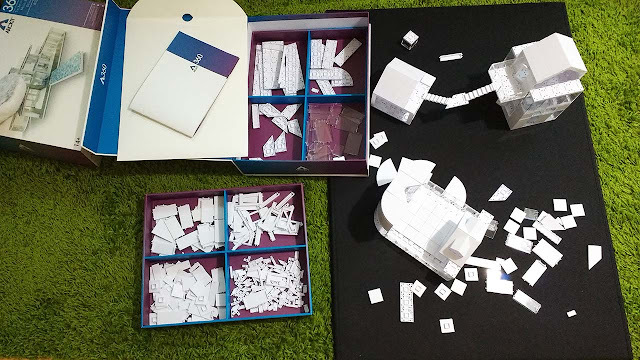 Disclaimer: Arckit sent us an Arckit A360 set to review. As usual our opinions are our own. 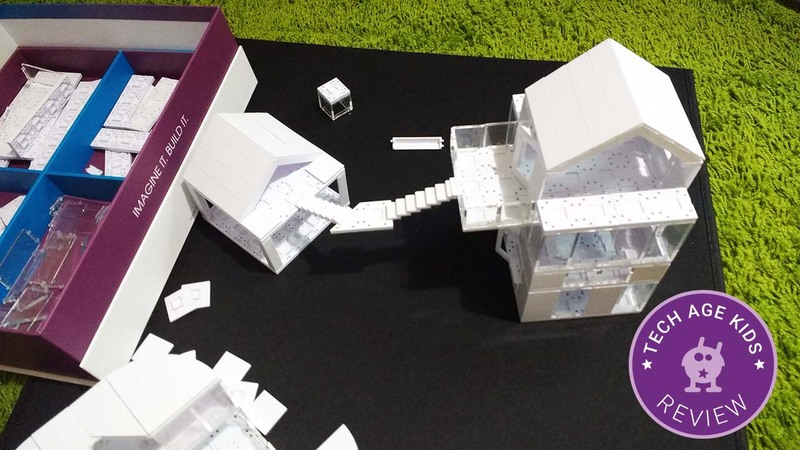 We met up with the Arckit team at both the London Toy Fair and Bett exhibitions. 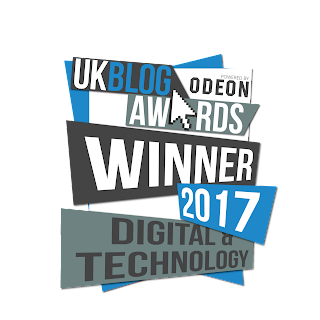 We already knew about their product but were keen to find out more. At Bett I was working on the Friday and my children went round the exhibition with their Dad. At the end of the day my 10 year old came up and said 'Mum, there's something you've got to see.' Bear in mind that Bett is utterly packed with awesome tech. The 'something' was Arckit. Apparently my kids had spent ages at the Arckit stand building things and talking to Damien Murtagh the inventor and CEO of Arckit. 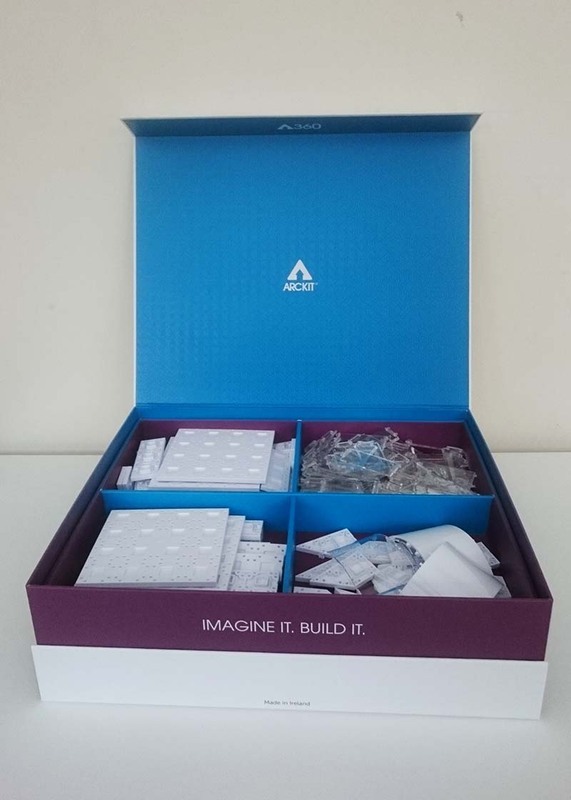 The larger Arckit sets come in a sturdy box which is intended for long term storage. The outer slip cover slides off and can be discarded. The box has a magnetic closure which we love, this is our favourite kind of closure as it's quick and easy and looks tidy. Inside there are storage trays with plastic dividers so you can keep your Arckit pieces organised. Elbrie opened the set and tried it first with her family, she would have preferred fewer plastic bags to open and discard! We're a bit obsessed with packaging as it's so important for making it easy to get a kit out and put it away. 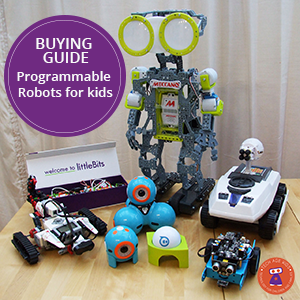 If that becomes a hassle then it discourages kids and parents from making the most of a kit. Arckit has got this spot on. The packaging is a sensible size for its contents so it doesn't take up too much space and its really practical for storing the parts in an organised way. You could say the packaging is very well-architected. The parts are high quality, this definitely feels like a premium product. You can just dive in and start making but we think it's worth taking some time to find out how the parts fit together. There are a few tricks you need to learn. My kids were lucky enough to learn these from Damien Murtagh himself and shared them with me. Each kit includes instructions for a model to build. It's a good idea to build this model first to get a feel for how Arckit goes together. Once you've done that you can go on to free form modelling. My kids were very excited to get building. We had a large kit so I was able to join in. There were enough pieces for the three of us to work at the same time with a bit of compromise and design constraint. We got the kit out after our evening meal and I had to drag the kids away from it just before 9 o'clock! When I came down the next morning my 10 year old had already dismantled his previous creation and built a new structure. I was glad that I got hands on with Arckit as it gave me a really good understanding of how it works. My 10 year old seems to have a real affinity for the concept as he made amazing structures appear in no time while I worked away on a small boxy building! He built and rebuilt several large structures while I made one! My eight year old was also able to work with Arckit though not as quickly as his brother. He also made several structures though they were smaller. He verbalises everything so he talked through the whole process of working out how the pieces fit together: "Ah, you need corner pieces here, do the other pieces fit next to them?, good." and "Hmm, I can't put floor pieces inside because the walls get in the way. I can use them on the roof." "Oh so that's what the little corner bits are for. ", "Hmm, if I do this there's a gap here and there aren't any pieces that size so I can't do that." Putting Arckit pieces together requires careful thought and manual dexterity. Work in progress models can be somewhat fragile and sometimes it's tricky to get everything lined up well. As you work with Arckit you get better at these things. Initially the pieces can be a little stiff to get together and perfectionists will find themselves trying to squeeze the parts together to get a neat join. As you work with Arckit you find yourself thinking about architectural concerns such as making sure there's enough room at the top and bottom of the stairs and that there will be enough natural light. Arckit sets also include adhesive media sheets that can be cut and added to buildings to create the effect of wood, stone, tile etc. The Arckit 360 kit includes both pre-printed sheets and plain sheets that you can print on with an Ink Jet printer. You can download designs from the Arckit website or use your own. We'll return to these sheets in a future article. At the moment my kids are enjoying the building process and are quickly building and taking apart models as they develop their ideas. Obviously comparisons will be drawn with LEGO. My kids felt that ArcKit feels much more grown-up that LEGO. LEGO has chunky pieces whereas ArcKit uses slim walls. 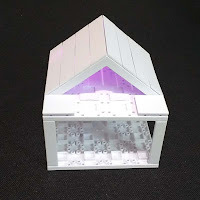 Arckit is a great progression from LEGO for older children that allows them to specialise in more realistic modelling. Arckit is harder to work with than LEGO physically, at least at first, but the limited number of parts actually reduces complexity and allows you to build larger structures more quickly. 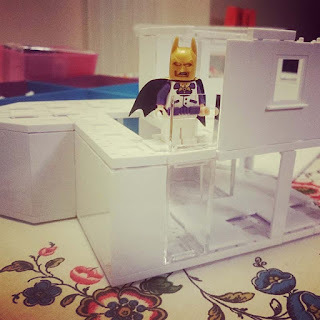 Incidently, Arckit make perfect models for LEGO minifigures. Again there's a connection between Minecraft and Arckit. A lot of children spend huge amounts of time building in Minecraft. They plan and construct amazing buildings in virtual space. Arckit gives those children an opportunity to make use of and enhance the skills they have developed. I love my kids spending time with Minecraft but I'm always conscious of the need for them to also keep developing their physical skills. Arckit combines engineering and creative design skills so it's a fantastic tool for STEAM learning (Science, Technology, Engineering, Arts and Maths.) Arckit has STEAM course materials available for use in schools and clubs. 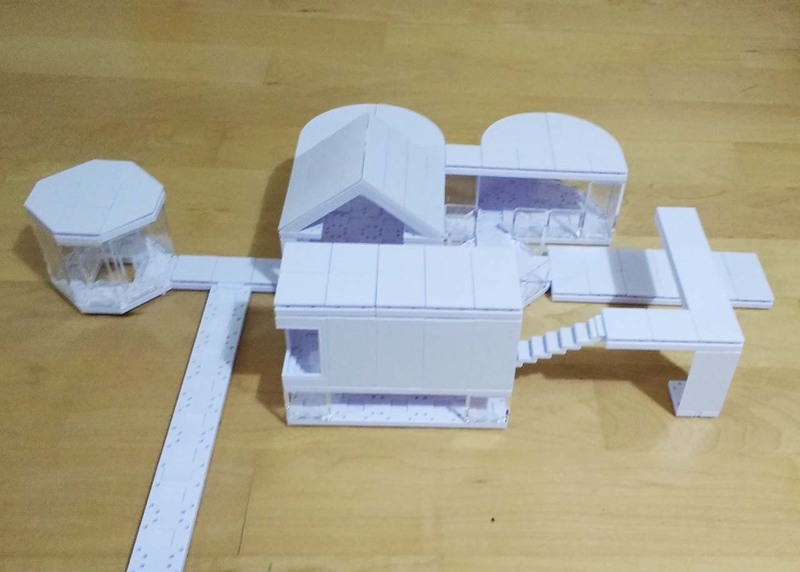 I'm finding that my kids are full of ideas on how they can use Arckit as the base for projects using crafting, 3D printing, electronics and other STEAM techniques. Arckit is just asking for electronics to be added! We'll definitely be returning to that topic. My eight year old couldn't resist though. Arckit's white surfaces are just asking for coloured lights so he soon had accent lighting rigged up with an LED and coin cell battery. Arckit parts are available for the SketchUp 3D modelling tool which means that you can create designs digitally before building them. 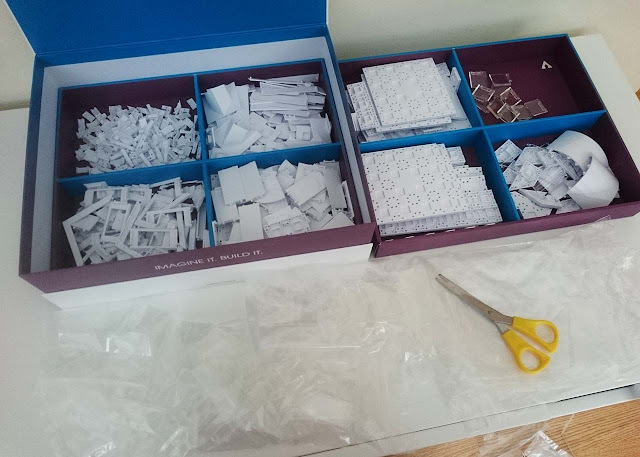 Arckit are also working on additional parts that you can order as 3D printed parts from Shapeways. We'll explore these features in a future post. 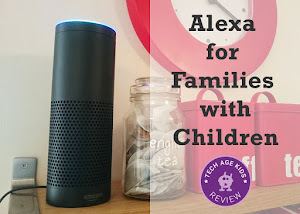 Arkit have a range of kits from small starter kits through to the large kit that we reviewed. There are lots of options at a range of price points. They recently added a brightly coloured kit designed to appeal to a younger audience with a recommended age of 10+. The recommended age of the larger kits is 14+. Arckit is a huge hit in our house. My kids are bubbling over with ideas for what they want to do with it. It's difficult to recommend a starting age for Arckit because kids are so different. My eight year old was happy working with it but he has a lot of patience and spends a lot of time with construction toys and maker activities. I can imagine that plenty of 10 year old's wouldn't have the patience and fine motor skills required. Having said that, Arckit is a great way to develop those skills too! Arckit will certainly appeal to tweens and teens. It's a great option for young people with an interest in architecture and design and those whose STEAM interest has a strong Arts (design) bias. 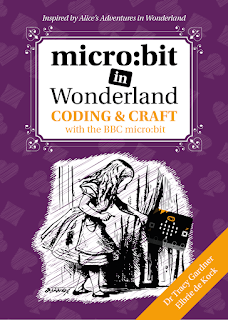 Just treat this as a modelling and STEAM educational product and it's fantastic. Arckit is a premium product, but if you're the kind of family that will make the most of it then it's worth the money.